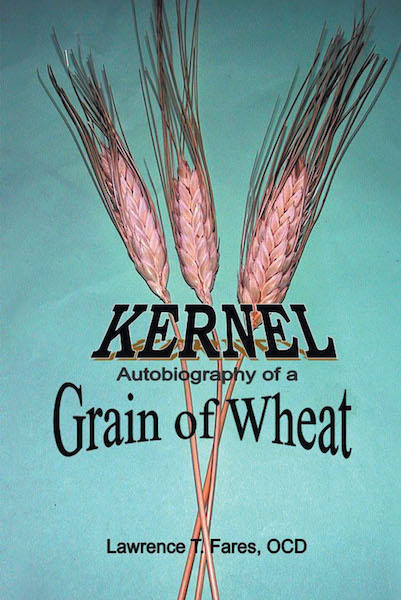 Meet “Kernel”, the Grain of Wheat, who loves telling his own life story to you. He uses all the experiences through the stages of his life to enlighten us to the reality of the words of Jesus in the Gospel of John. Through it all, being true to his calling gained him the understanding of his purpose and the victory of truth. Kernel will gladly be in your hands today; and through these pages, he will feature for you our Lord Jesus as still being born, as still dying, but forever rising.